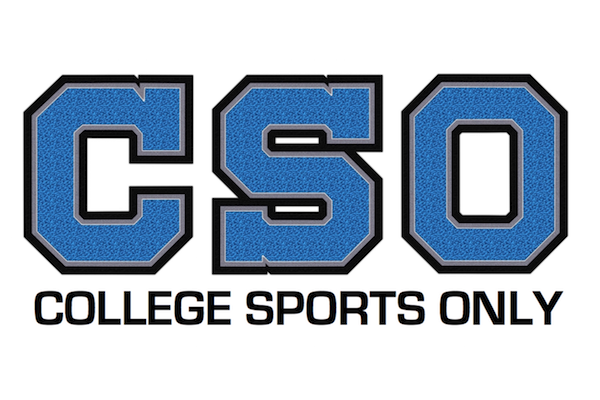 Follow College Sports Only on Facebook & Twitter! College Sports Only now exclusively exists on social media platforms. Please follow us on Facebook & Twitter.